High capacity magazines can really be difficult to load especially the last 2 or 3 rounds. 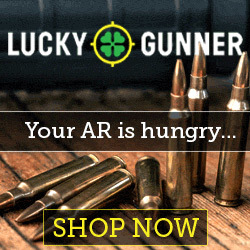 Try loading a Glock 22 magazine with 15 rounds. Even with the Glock loader, it is challenging. 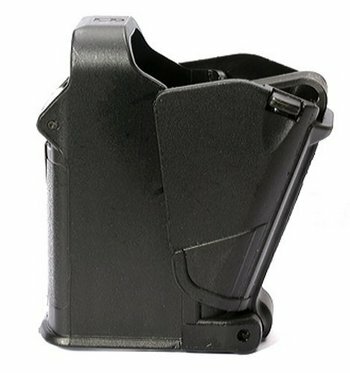 There is a much easier way to load any pistol magazine, double or single stack. 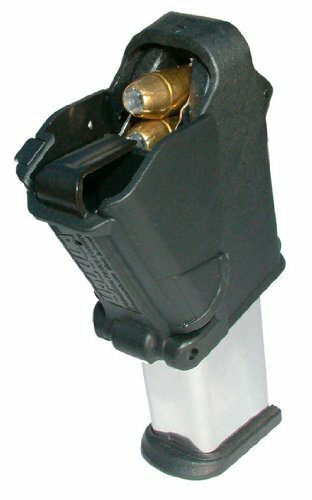 The Butler Creek LULA Universal Pistol Loader is about the best pistol magazine loader I have seen or read about. When I watched a few youtube videos, I was shocked at how easy it looks. I have to get one of these. Watch this video and see how easy it is to load a pistol magazine with the Butler Creek LULA Universal Loader.